We have proudly served Indianapolis pet owners for 53 years! As a family owned and operated business, we pride ourselves in maintaining a welcoming facility, providing the highest quality pet care, and offering three generations of expertise. We operate with a mutual trust and respect with all of our clients which allows them to leave their pets in our care without concern. With more than 40 years experience, we can certainly find a style and schedule that works for you! Know your dog is safe and sound during the day when they participate in our Private Daycare. Introducing the Good Dog One-der class. This online class will give you all the tools you need to make your dog an enjoyable member of the family that will last forever! Here are some common questions that we field on a regular basis. For dogs, Rabies, Distemper/Parvo and Bordetella. For cats, Rabies and FVRCP. We recommend having all vaccinations completed at least 2 weeks prior to your check-in date. In other words, Please do not get your pet vaccinated the day before your check-in date. What is provided during my pet's stay? We provide everything your pet needs for a comfortable stay. We offer bowls, Kuranda beds, fleece blankets and high quality grain free food at no additional charge. You are welcome to drop off and pick up anytime during our hours of operation. You can either give us a call, 317-786-0773, during our hours or Book Online. How many potty breaks are there in a typical day? It all depends on the weather. When it is nice outside, we like to leave the doggy doors open which lead out into the outside run. This gives your dog the freedom to go in and out all day long. However, when it is too cold, hot or rainy, we have 4-5 set let out periods throughout the day for potty breaks. Are the kennels heated and air conditioned? Of course! All kennels are heated and air conditioned and kept nice and comfortable even on the hottest and coldest days of the year! What is the size of the area where my dogs stay? All dogs stay in our indoor/outdoor accommodations. The inside area is 5’x5′ and the outside patio area is 5’x8′. Can my dogs stay together in the same run? It just depends on your combination of dogs. Most of the time, yes, your dogs can share the same run. Typically, 2 large, 3 medium or up to 4 small dogs can share one run. There are obviously other factors that play into it and we can give our professional opinion for your specific situation and combination of pets. Yes, we can administer most medication without any issue or additional cost. Most common medications we see and administer are Rimadyl, Apoquel, Thyroxine, Benadryl, Phenobarbitol, Prednisone, Antibiotics, Fluoxetine and Tramadol. This is not a comprehensive list, but gives you an idea of what is commonly administered on a daily basis at The Kennel. Do you care for Diabetic pets? 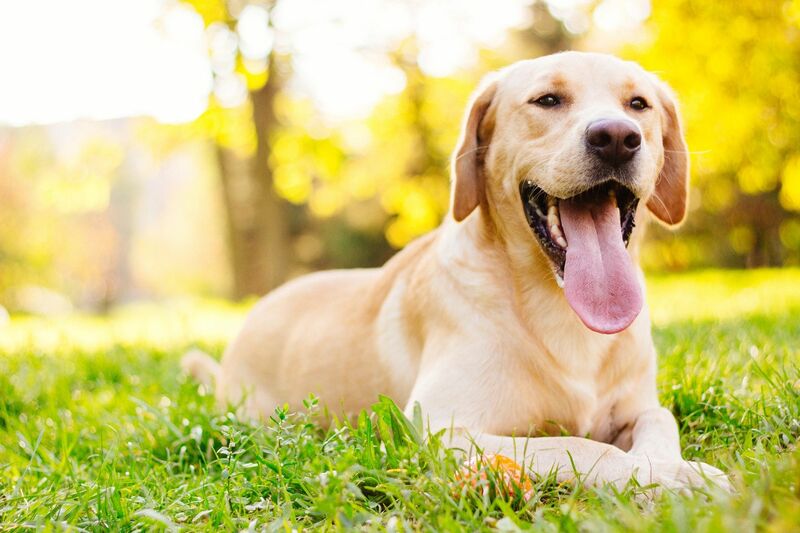 If you are a regular client and your dog develops Diabetes, we can typically continue caring for your pet and administer the required insulin injections during their stays with us. We do not accept diabetic cats at all or diabetic dogs whom we are unfamiliar with. In these cases, we recommend you contact your vet to see if they can provide the necessary care.